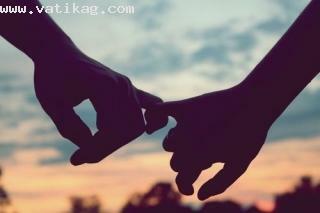 Description : Download hd Promise of couple wallpaper for profile and lover. 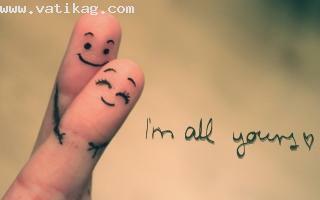 Description : Download hd I am all yours wallpaper for profile and lover. Description : Download love bite hd wallpaper for mobile. resolution 360x640. Description : Download lovely kiss theme with tone and gold icons for your s60v5 mobile phone.resolution 360640. Description : Download lovely titanic theme with tone and gold icons for your s60v5 mobile phone.resolution 360640. 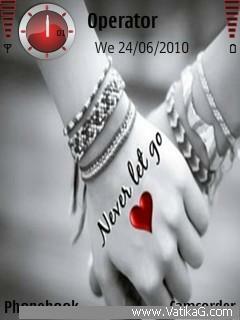 Description : Download never let u go love theme for your nokia mobile. s60v3. n79 device. 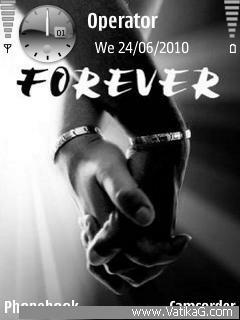 Description : Download forever theme for your nokia mobile. s60v3. n79 device. 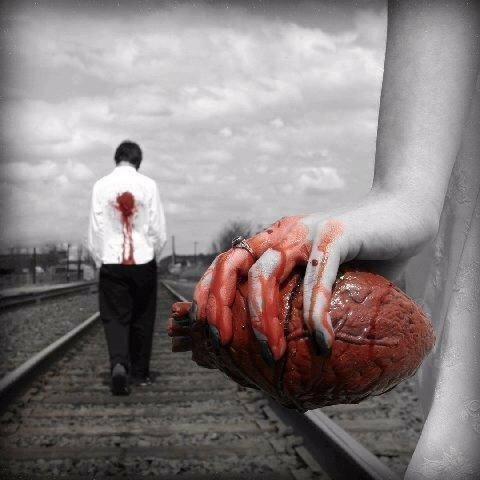 Description : Download bloody heart in girls hand wallpaper for your mobile. 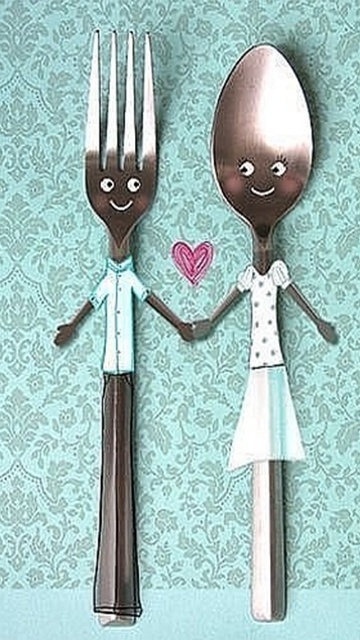 Description : Download finger couple wallpaper for your mobile.